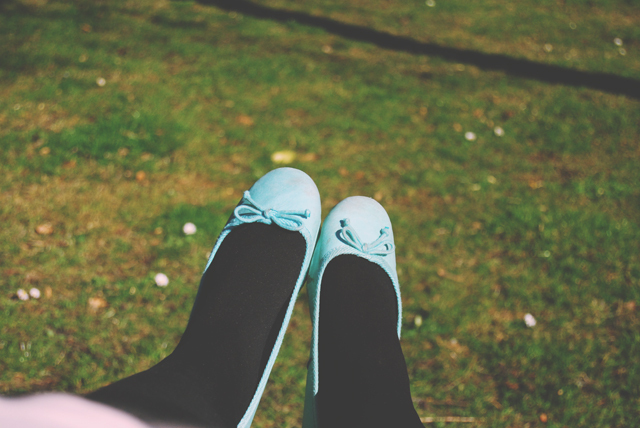 I absolutely lived in these mint Primark ballerinas last summer. In fact, I loved them so much that when the sole fell off one of them, I bought a brand new pair and kept the odd one just in case the other breaks. This week, finally, the weather has been nice enough to crack them out again. Yippee!